The first full-service hotel in the 2,000-acre Springwoods Village community, Marriott CityPlace at Springwoods Village broke ground in March 2017. 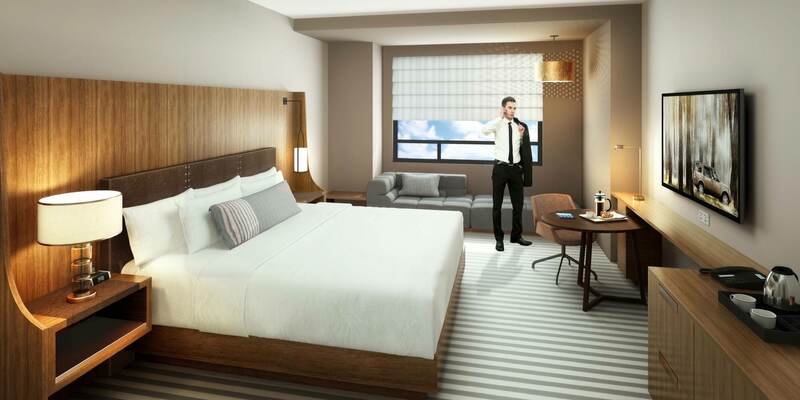 This will be Woodbine’s third Marriott-branded project for this slice of Greater Houston, with the company serving as the property’s developer and asset manager. The 10-story 337-room Marriott will be located in CityPlace, a 60-acre fully-integrated, mixed-use development tucked into Springwoods Village. Function space includes grand ballroom, junior ballroom, five meeting rooms, a boardroom, a pool bar event space and expansive outdoor event area. 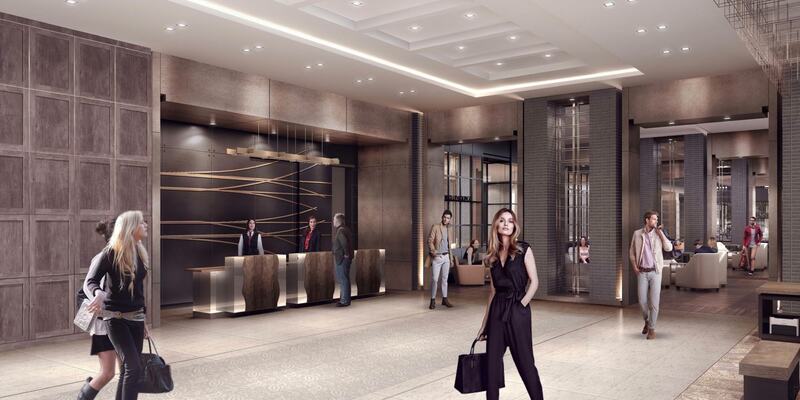 In addition to Marriott signature elements, the hotel will also include a three-meal restaurant, a tech lounge, a pool, a pool bar and a spacious outdoor patio and event space. The property will have an open feel and contemporary design informed and inspired by the meandering paths, forest trails and flowing creeks as well as the history of the surrounding community. Set to open in November 2018, Marriott CityPlace at Springwoods Village is being built with the goal of LEED certification to reflect Springwoods Village’s commitment to sustainability and conservation.